My name is Danny Lee and I warmly invite you to explore my website, listen to some sample tracks and play the videos of the band in concert. We perform at private functions, pubs and clubs, festivals and other outdoor events and plays a variety of covers and original songs to suit the occasion. 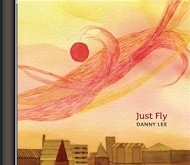 I have been writing songs for many years but it took until 2009 for the release of my first album "Just Fly". 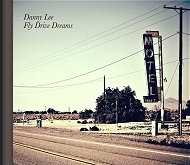 I have recently released "Fly Drive Dreams" as a follow up and this new CD was launched on November 30th. 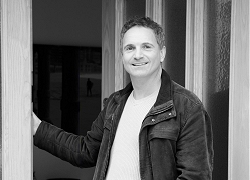 For this album I teamed up with Musician/Engineer Neville Dean who co-produced the CD with me, and post production work was done by Joe Fields of Breakthru Productions who did a similar job for Amy Macdonald on her last three albums. "Fly Drive Dreams" has challenging lyrics, mood evoking melodies and interesting musical arrangements showcasing some of Britain's top players. My first album "Just Fly" was recorded and produced by Scott Neubert, in Nashville with some of the finest musicians from Music City and whilst the Country influence is evident, the album appeals to a variety of musical tastes. Both albums are available for purchase on-line through a secure payment system. 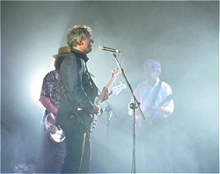 Samples of music from both album can be found on this page and elsewhere. Enjoy! 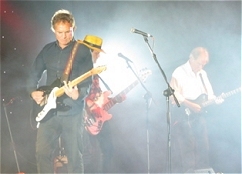 I front the band singing lead vocals and playing rhythm guitar. 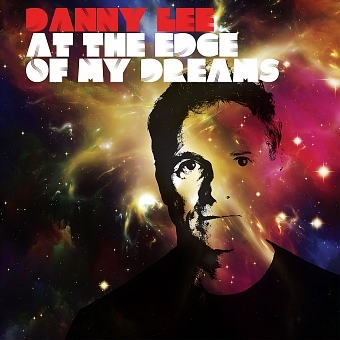 I am joined by Guitarist Nelson Porter who is fantastic at replicating original sounds on all types of song adding his own colour and energy which helps give The Danny Lee Band it's unique dynamic. 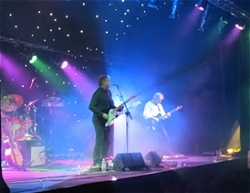 The band performs at private functions, pubs and clubs, festivals and other outdoor events and plays a variety of covers and original songs to suit the occasion. You can find out more about the band members if you follow the link below. Fronting the house band at The West End Social Club on the first Sunday of every month from 8pm-11pm. My new CD "At The Edge Of My Dreams" is now for sale at all the on line stores and signed copies are available from this website. Visit the Shop Page for further details. Song from the new album featuring the masterful Nicolas Meier on guitar.